Edward Fox was born in Dublin, Ireland, the son of Elizabeth Fullerd and Thomas Fox. Forced to flee Ireland because of his involvement in an insurrection against the British government in Ireland, Edward Fox arrived in America as a young gentleman with letters of introduction and some financial means. 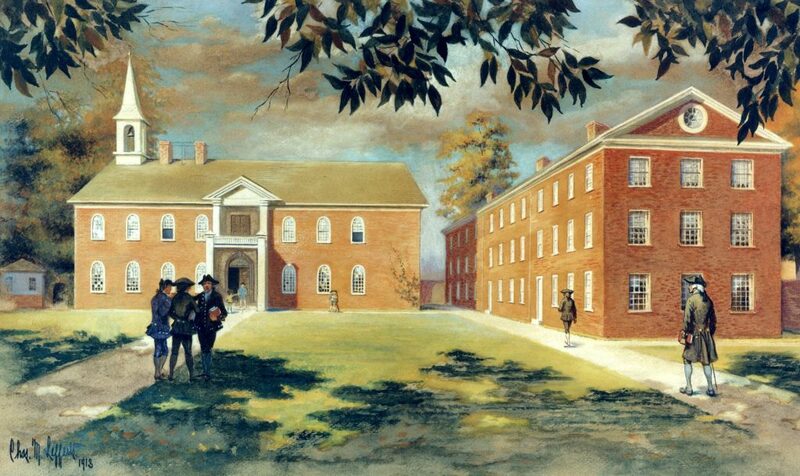 After studying law in the office of Samuel Chase of Maryland, he was admitted to the bar but practiced only briefly. By 1777 he was living in Philadelphia, and three years later he married Elizabeth Sergeant, sister of Jonathan Dickinson Sergeant and step-sister of the wife of Provost John Ewing. Edward and Elizabeth Fox had nine children. In the new republic, Fox held a number of financial positions in the state and local governments and was involved in the establishment of a variety of financial endeavors. In 1780 he was named as Auditor-General of accounts between Congress and the State of Pennsylvania. At the incorporation of the Bank of Pennsylvania in 1793, he was elected a cashier, but soon left that position when he was appointed by Governor Thomas Mifflin as auctioneer for the district of Northern Liberties. During the 1790s Fox was convinced by his friend Robert Morris to invest in the North American Land Company. When this investment failed, he took the position of Recorder of Deeds for the City and County of Philadelphia, serving from 1799 until 1809. From 1810 until his death he was secretary of the newly formed American Fire Insurance Company. At his death he was still living comfortably, even elegantly, but due to his failed investments, he left only a small estate. Fox, proud of his Irish heritage despite his dislike of England, was one of the early members of the Hibernian Society of Philadelphia. He was its secretary from 1791 until 1818, and then its president from 1818 until his death in 1822. The main purpose of this society was to provide relief to Irish immigrants to the colonies. Fox was raised in the Church of England, but was not a church-goer. Edward Fox was not a trustee, but he did serve as secretary and treasurer of the University of Pennsylvania from 1789 to 1791. 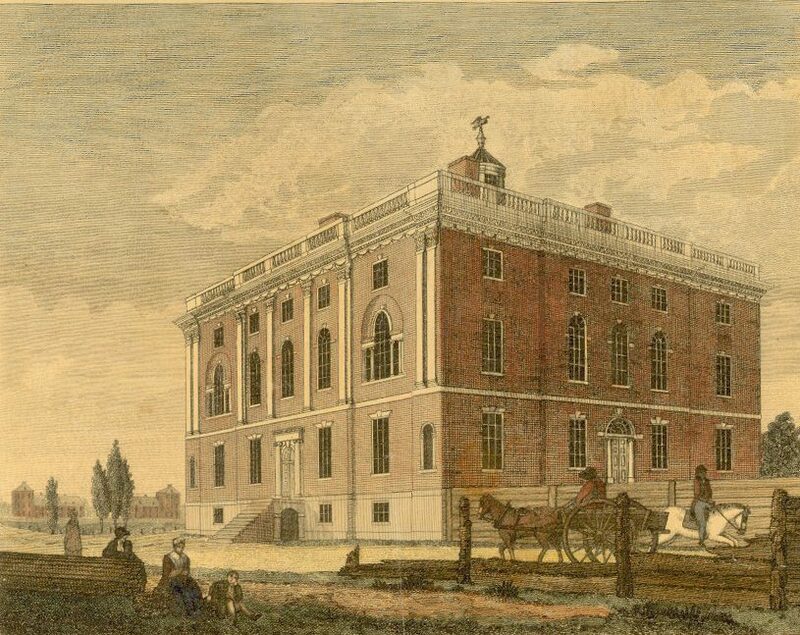 After the 1791 union of that institution with the College of Philadelphia to form the University of Pennsylvania, he continued as secretary and treasurer of this institution until 1822.